For the last eight years I have been working with children and teenagers. My teaching experience started with a very intensive course in the Early Years Teaching in 2010 that taught me the importance of giving children a good start in music. Between 2010 and 2012 I took part in Music for everyone project supported by Warsaw city. As a workshop leader I was in charge of workshops about Polish Music in non-musical schools, organising and leading concerts promoting Polish music, leading musical activities and workshops introducing children to the world of music. Since 2012 I have been collaborating with RCM Sparks on projects and workshops that gave me the opportunity to work with children coming from different backgrounds and having various levels of experience in music. Working as a music assistant requires from me helping them to discover the beauty of music, create their own pieces and teach them piano. I have previously worked for organisations such as: the Early Learning Music Academy ‘Elma’, Richmond Music Trust and Funky Monkey Keyboard Classes. 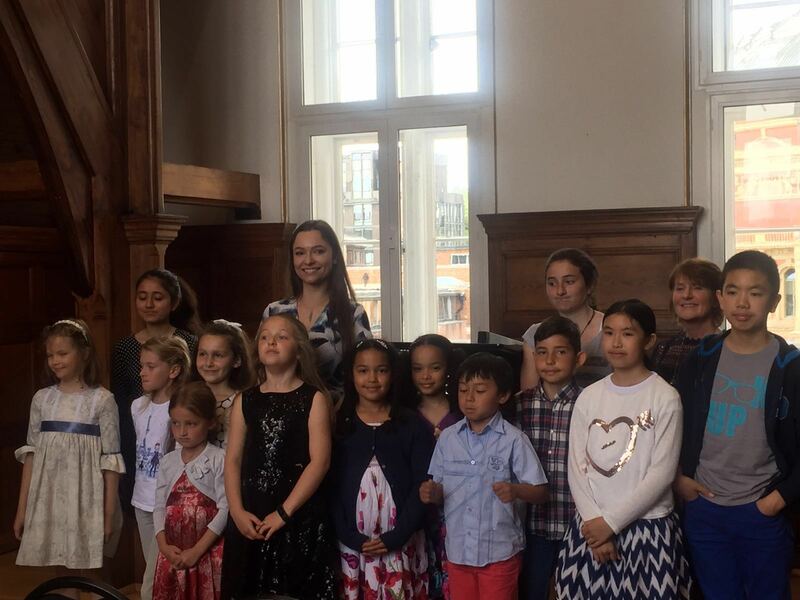 For the last six years I have been giving private piano and music theory lessons for children, teenagers and adults whilst also working for RCM Teaching Service at the Royal College of Music. I’m happy to prepare my students for exams (Piano Grades 1-8, DipABRSM, Music Theory Grades 1-8, Music GSCE, Music A-Level). I teach my students at my studio on Old Brompton Road near Earls Court tube station. I have got a great teaching environment with comfortable place for parents to sit in the lesson if they wish. I’m also happy to travel to students’ homes in South West London but it depends on the distance and my availability. Please contact me if you wish to arrange a trial lesson. For more information, go to Piano Lessons London. 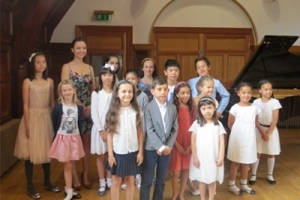 Edyta Lajdorf BMus (Hons), MMus, MPerf, LRSM (Teaching), SMISM, experienced performer and accomplished piano teacher is available for lessons in West and Central London. 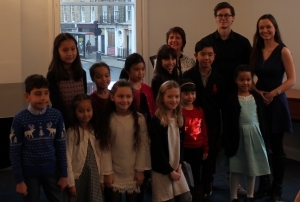 Please go to piano lessons London if you wish to find out more about my teaching approach.